Legislators in Wyoming recently introduced changes to the procurement of services by public entities in the state. House Bill 65 was signed into law on February 27, 2019. It brings new thresholds for public works contracts. Most notably, the new law increases the threshold above which a public works bond is required of contractors. This means that for smaller jobs, the bonding would not be necessary, making the process easier and cheaper for contractors. Below you can find the essentials about the bill that concern you as a construction specialist conducting public works contracts. One of the main changes that House Bill 65 brings to the table is the increase in the threshold of contract amount above which a surety bond is necessary. This applies to contracts with the state of Wyoming or its political subdivisions, including school districts, state office, department, board, commission, institution or other operating entity. Previously, contractors had to provide a bond when working on public works contracts above $7,500. Now, this amount has been raised to $50,000. As before the new bill, an alternative form of financial guarantee is still admissible for contracts below $150,000. For contractors, this means easier access to conducting smaller contracts for public works. Other states are following a similar trend in raising the thresholds above which bonding is required. For example, Texas Senate Bill 1456 increases the contract amount threshold for supplying a performance bond from $100,000 to $150,000. 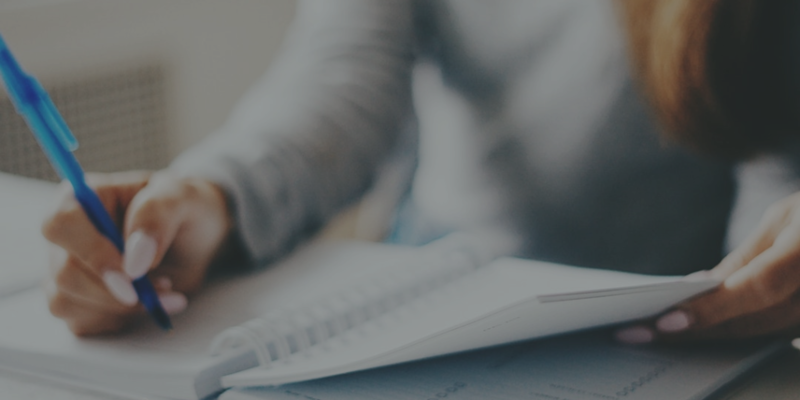 The new law also increases other procurement‑related thresholds. A Wyoming public entity that seeks procurement has to notify all qualified architects, engineers and land surveyors of record who have submitted an annual statement of qualifications and performance data for projects estimated above $25,000, rather than $5,000 as previously stated in the law. In addition, a notice in a newspaper of general circulation in the state is now necessary only for projects above $50,000. Public works bonds are required across the U.S. for the procurement of services to public entities. Construction contractors often have to provide payment bonds, and in some cases performance bonds as well. The former guarantees direct payment to the subcontractors and suppliers, while the latter function as a safety mechanism for the diligent and timely execution of the contracted work. The required bond amounts vary greatly between states, government authorities, and projects. 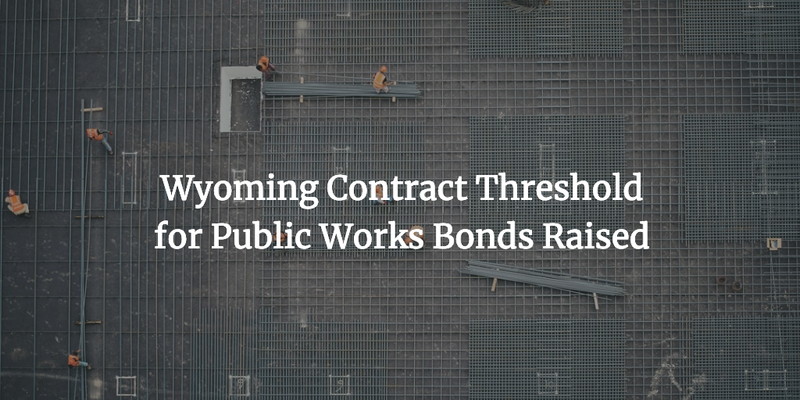 In many states however, public works bonds are required above a certain threshold, as in the case of Wyoming. Oftentimes, the bond amount is set to be equivalent to the contract amount. This is the maximum penal sum that public entities can seek from you as the main contractor on a project in case you breach the contractual agreement. For the actual bonding, contractors have to pay a percentage of the required bond amount. It is based on the strength of their finances, as well as the volume of the bond. The typical rates are between 1% and 5% of the bond amount if the applicant can showcase strong finances. Thus, if you have to provide a $200,000 public works bond, your premium may be as low as $2,000. Do you have any further questions about obtaining your public works bond in Wyoming? Don’t hesitate to get in touch with our experts at 877.514.5146.